Yep. It’s still cold outside up North. But you know what? 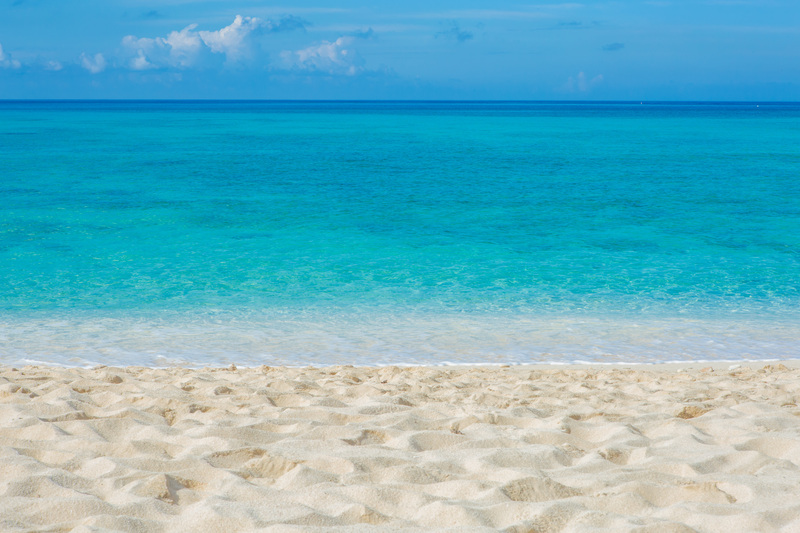 Here in Grand Cayman, it’s gorgeous, inviting, and tropical — even the rain is warm. 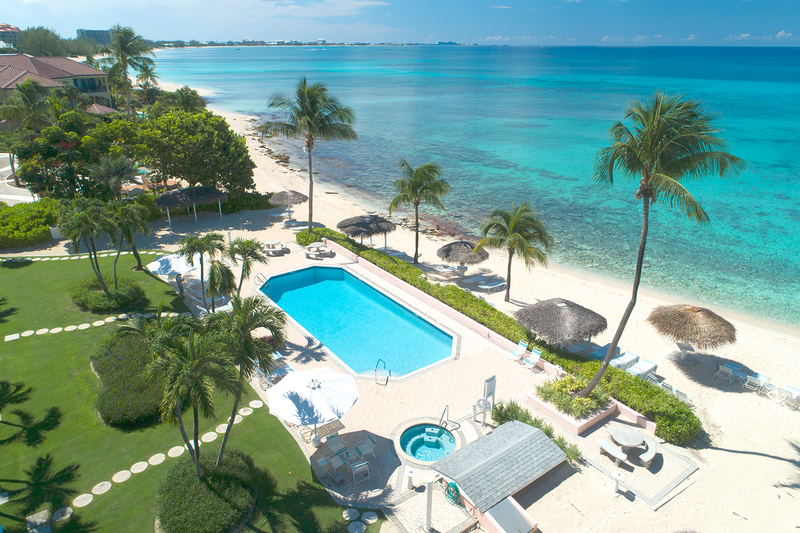 If you’re looking for a winter escape, it’s not too late to join us here on Seven Mile Beach. 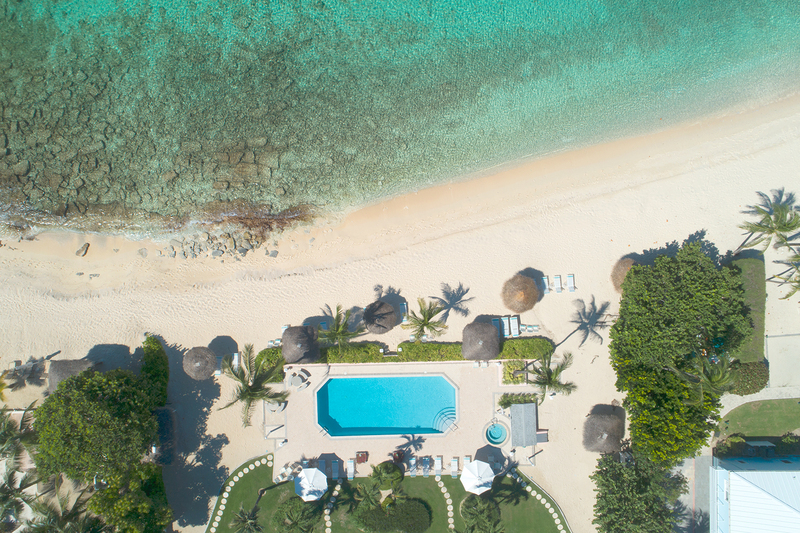 Even just for a weekend, Caribbean escapes are just what the doctor ordered: relax poolside or nap in a hammock. 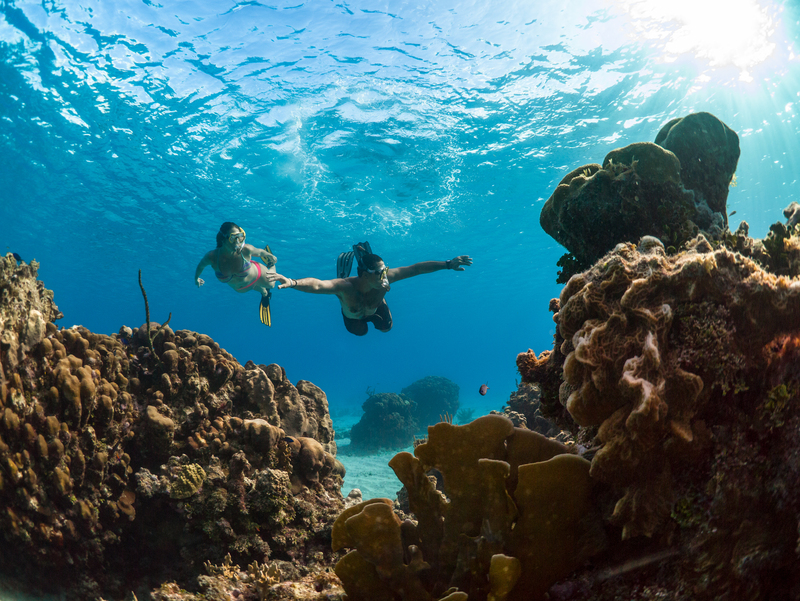 Go for an adventurous dive or snorkel in one of the offshore wrecks. 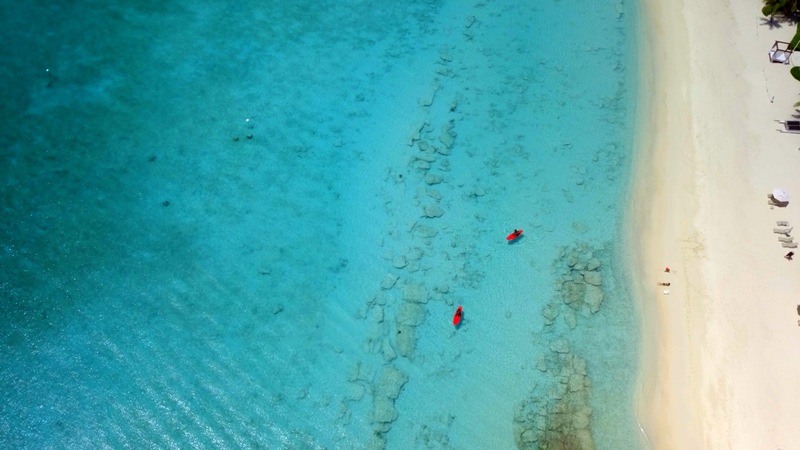 Sunbathe on Seven Mile Beach. Enjoy a Kayak. The possibilities really are endless. And if you’re a fan of the great outdoors (and who isn’t when the weather is tropical?) then you owe it to yourself to enjoy some hospitable outdoor weather when you can, and while much of North America is deluged with winter weather, here in the Caribbean, it is never a better time.